Do we have any watch guys here? I've recently become interested in them and was wondering if anyone else is. 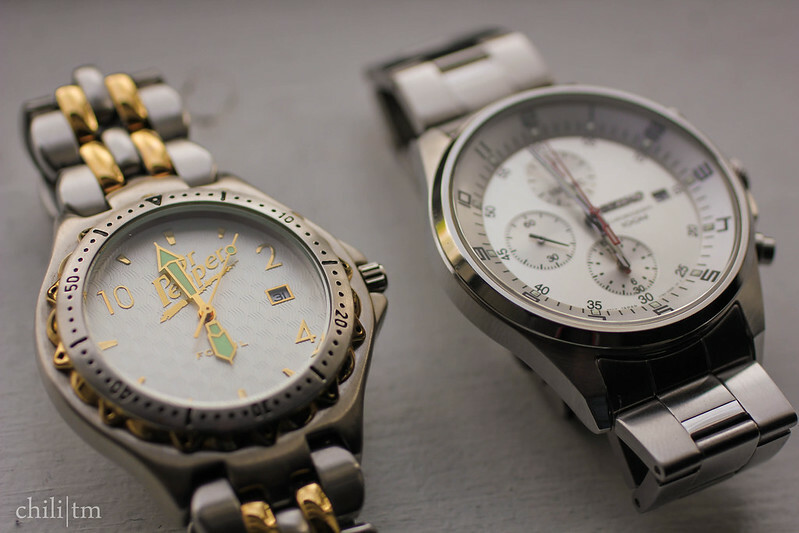 Post up/discuss your watch, or collection of watches, maybe one you have your eye on or one on your wish list. I'll start with mine. I got my first watch about two months ago, as my 18th birthday present. 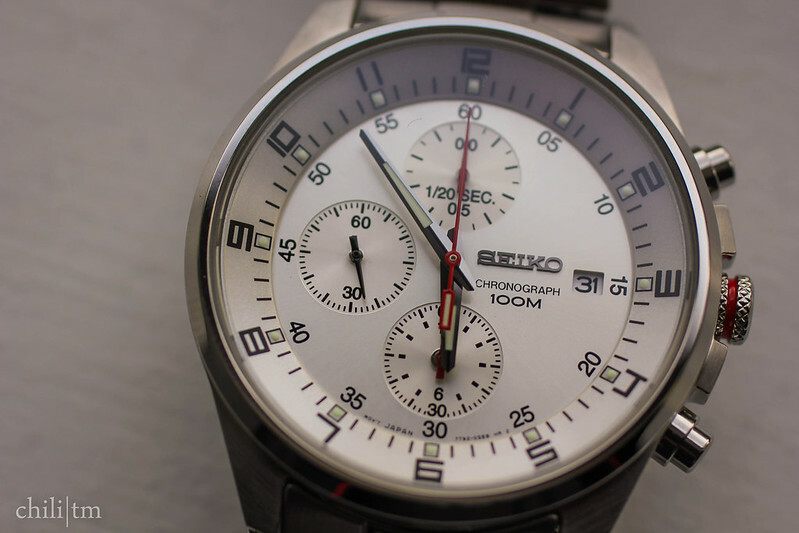 The Seiko SNDC87 chrono. 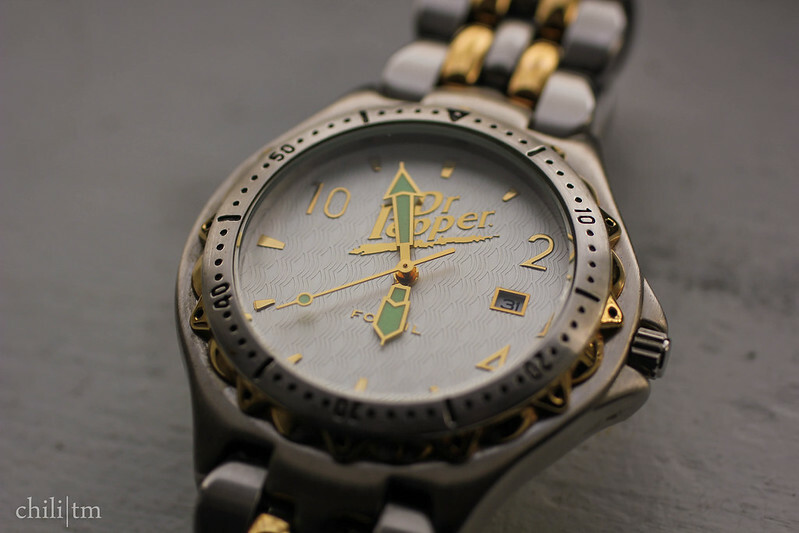 Stainless steel case and bracelet, 40mm case diameter. So far it's been a great watch and I've gotten a few compliments on it. This is currently my daily, but that really should change soon. Very sharp, modern face. It's versatile enough to be dressed up or down. Here it is on my 6" wrist, not overpowering at all. I'm very happy with the size. Cool texturing on the face, and a scratchless crystal. 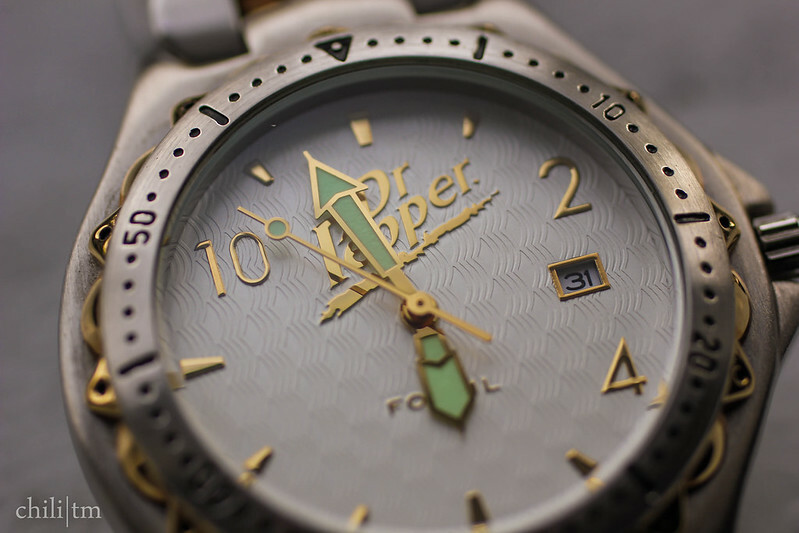 As for what's next, I'm thinking it's time for a diver watch. 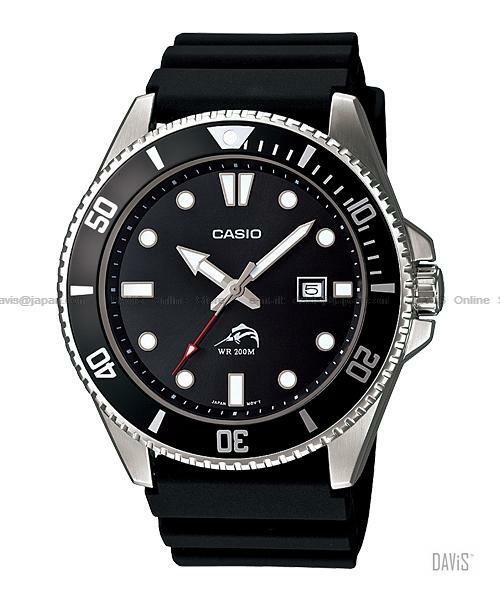 I'm considering the Casio MDV106, while the price is an absolute steal. So on that note, let's see what you've got. Post em up! Here is a pic of my Seiko Coors Light watch had it several years but would like to sell it.I think it needs a new battery. Last edited by Bob C. of Indiana; 04-24-2014 at 07:14 AM. That looks pretty nice! Again with the beverage logo, lol, but it looks to be a Seiko 5 which is a good watch itself. 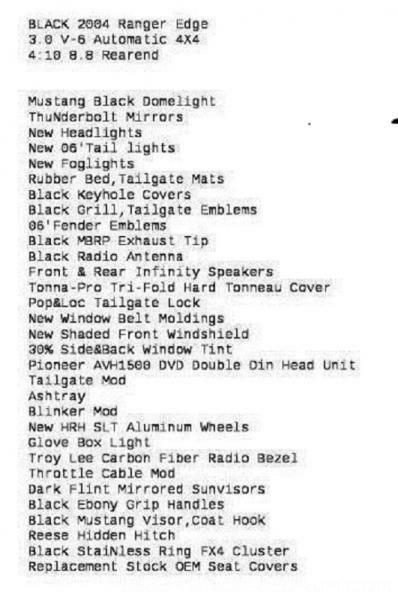 If you could find the right buyer you could probably sell it for give or take $50. Meanwhile I'm here with my $20 Casio from Walmart. Haha. It's digital. What does the #5 designate? Still have a couple more floating around. It's just the model of the watch. 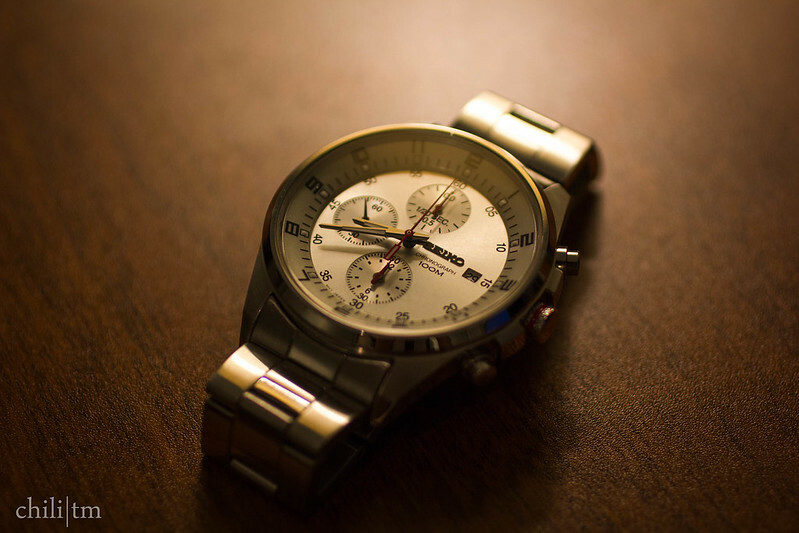 There isn't a Seiko 4 or 6 or anything.